Alexander Skarsgard filmed his role as Brad Colbert in Generation Kill in mid to late 2007, on location in South Africa, Mozambique and Nambia. 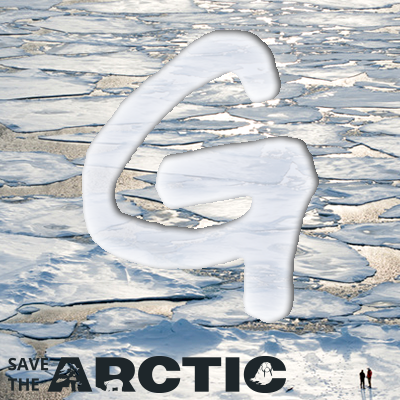 The 7 episode mini-series premiered on HBO on July 13 2008. 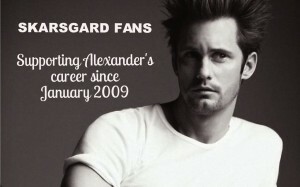 It was nominated for 9 Emmy Awards and won 3. It is now available on DVD. 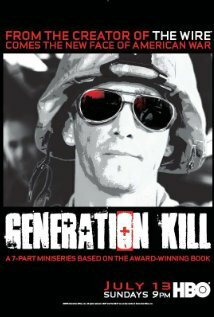 Generation Kill follows the highly trained Marines of First Recon Battalion through the first 40 days of the Iraq war. It is the true story of Marines’ experiences at the tip of the spear of the American invasion of Iraq. Generation Kill is based on the book by Evan Wright. Evan Wright was embedded with First Recon and he wrote articles based on his experiences for Rolling Stone. The series had two of the real-life Marines as consultants – Sgt. Eric Kocher and Cpl. Jeffrey Carisalez. A third First Recon Marine appears in the miniseries, Sgt. Rudy Reyes portraying himself. 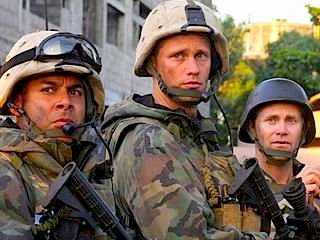 “The seven-part Generation Kill is what you’d hope for from the people behind The Wire: an honest, barely adorned, sometimes painfully vivid representation of life as we live it now. It’s journalism converted to art, with both benefiting”. Anyway I can get this theme? This is awesome!! Ernest Hemingway~ Theres nothing noble in becoming superior to your fellow males. True nobility is being superior to your former self.